What makes Eastwoods Apartments great? Our newly renovated 1, 2 & 3 bedroom suites, most with balconies, feature laminate flooring throughout, in suite laundry, and in the kitchen, a stainless-steel fridge, stove, and dishwasher. Residents also enjoy professional onsite management and one energized parking stall per suite. Who lives at Eastwoods Apartments? We're a family friendly complex with a smoke-free environment! We are also a pet-free building. Residents can walk to a grocery store, pharmacy, and several banks. 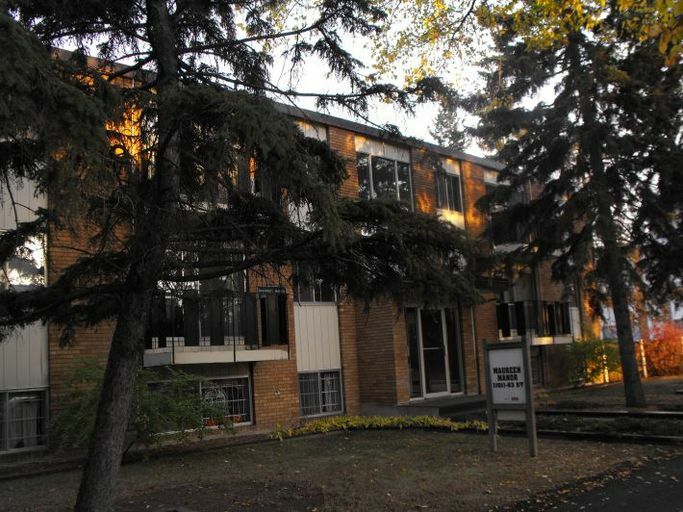 Eastwood Apartments is also just ten minutes from Downtown Edmonton and shopping at Kingsway Mall. 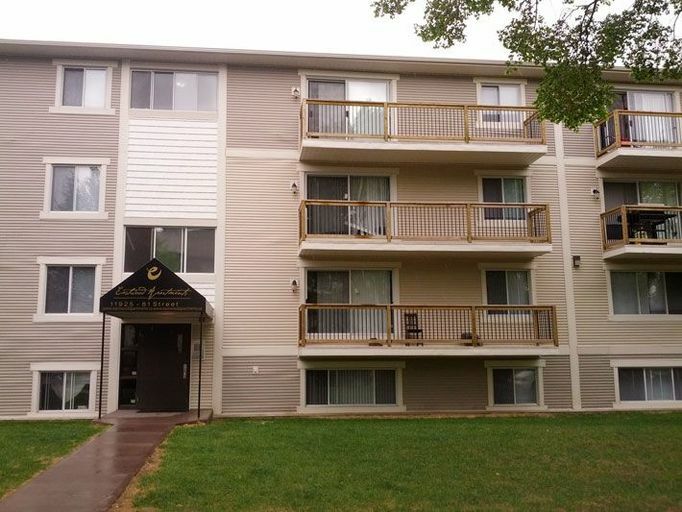 This apartment building offers residents convenient access to daily amenities. NAIT and the Royal Alexandra Hospital are also minutes away. Entertainment is easy to find with the Edmonton Expo Centre and Northlands Park Casino are just five minutes away. There are also many parks, community centres, and golf courses nearby. 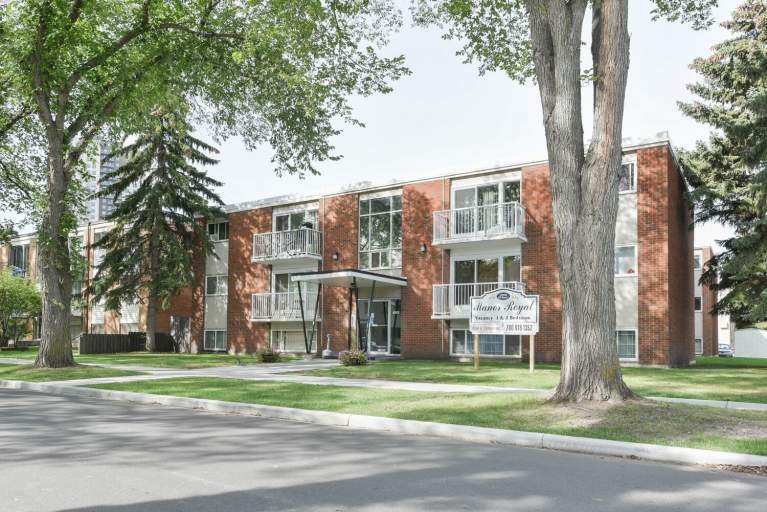 Commuting is easy with a transit stop just steps from the building and easy access to Yellowhead Trail. Call Krissy at 587-778-4076 for more information or to set up a showing.